Time to wave goodbye to the dull days o winter and welcome the joy of spring with a clean, fresh and blemish-free complexion. radiantly healthy, glowing skin is a great confidence booster, but as the seasons change many of us can suffer from breakouts. Skin breakouts are not just a teenage problem. Spots can affect skin at any age and can be triggered by many different factors, including hormones, genetics and environmental changes including seasonal transitions. If you suffer from blemishes, breakouts, oiliness or shine, these easy steps are everything you need to nurture and rebalance your skin back to health. 1. Cleanse: Using Cleanse & Polish, packed with active ingredients including purifying and soothing eucalyptus, rosemary, chamomile and hops, it will leave skin clear, clean and radiant. 2. 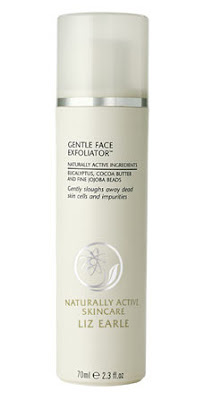 Exfoliate: After cleansing remember to exfoliate once a week. Try Gentle Face Exfoliator which is made with fine jojoba beads to unblock pores without scratching delicate skin. Packed with naturally active ingredients, eucalyptus purifies and soothes and cocoa butter moisturizes and softens, leaving skin brighter and smoother. 3. 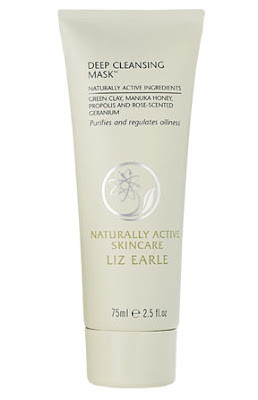 Rebalance: In 5 to 10 minutes, the highly concentrated Deep Cleansing Mask with green and white clay and manuka honey draws out impurities and excess oil for balanced, dear skin. Use 2-3 times a week all over, or as a spot treatment overnight, then wipe away with a sponge. 4. 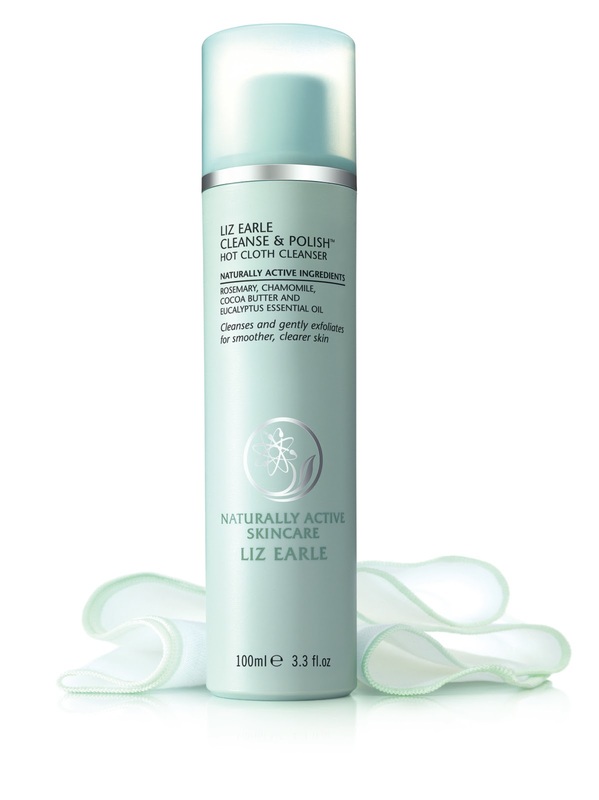 Moisturize: Try Skin Repair Light, great for acne-prone or oily skin. 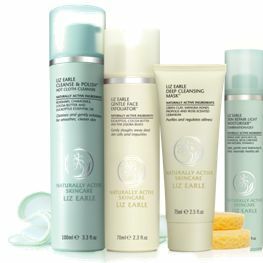 The lightweight formula moisturizes and protects, but won'y clog pores. - Omega-2 is essential for decreasing inflammation in the body, helping to avoid seasonal breakouts. in addition to eating oily fish, consider a fish oil supplement. - Liz also recommends taking a probiotic supplement to help normalize the balance of gut bacteria. As two thirds of the body's immune receptor cells are found in the gut this helps to clear skin.